The Rossini Conservatory of Music organizes the XVII edition of the Gianni Gambi International Harpsichord Competition. The competition takes place every two years and it’s open to all harpsichord students, trainees and graduates in last year 2017/18 from Italian Conservatories or foreign institutions, without age limit. Since the last editions, besides the solo perfomance prize, a basso continuo prize has been established. Students from Italy and all over Europe attended the competition in the last years, with a growing quality level of perfomances. Some of the competition winners are nowaday well-known soloist and performers from several countries. The competition will take place in Pesaro from the 19th to the 21st of march 2019. The jury is composed by Maestros Alfonso Fedi (President), Alberto Busettini, Shen Fanxiu, Sonia Lee, Luca Scandali. Application deadline is 14 march 2019. 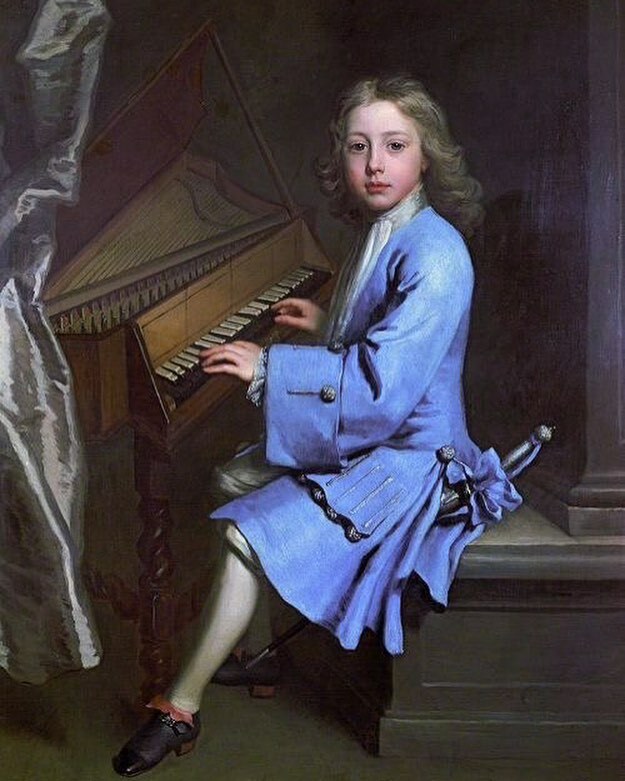 For more information please check XVII Harpsichord Competition Rules and XVII Harpsichord Competition Application form. 2018 edition is organized with the support of Eurispes and Comune di Malborghetto-Valbruna (Festival Risonanze), in cooperation with Rotary Club Pesaro Rossini and Collegium Musicum Classense. The edition is dedicated to the memory of professor Maria Letizia Pascoli, highly valued teached recently deceased, who founded the competition.